Chris Gordon is an artist and teacher based in Bath. 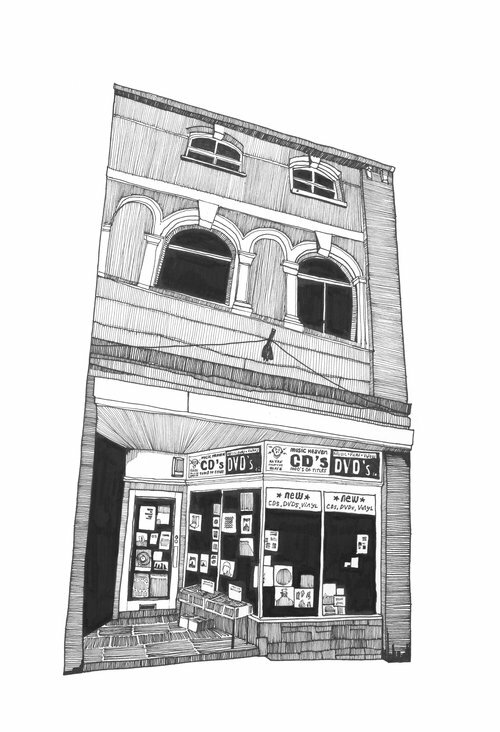 His work includes lino cuts, photography, collage and drawing - his most recent series being a visual documentation of record shops across the county. 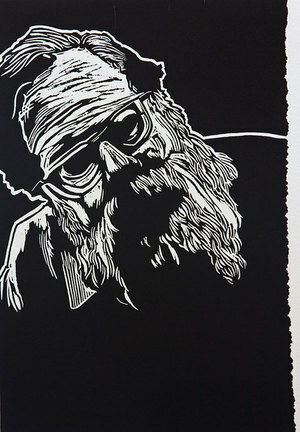 Chris and Dan will be combining lino cutting techniques with laser cutting, transferring lino prints onto wooden or enamel surfaces.